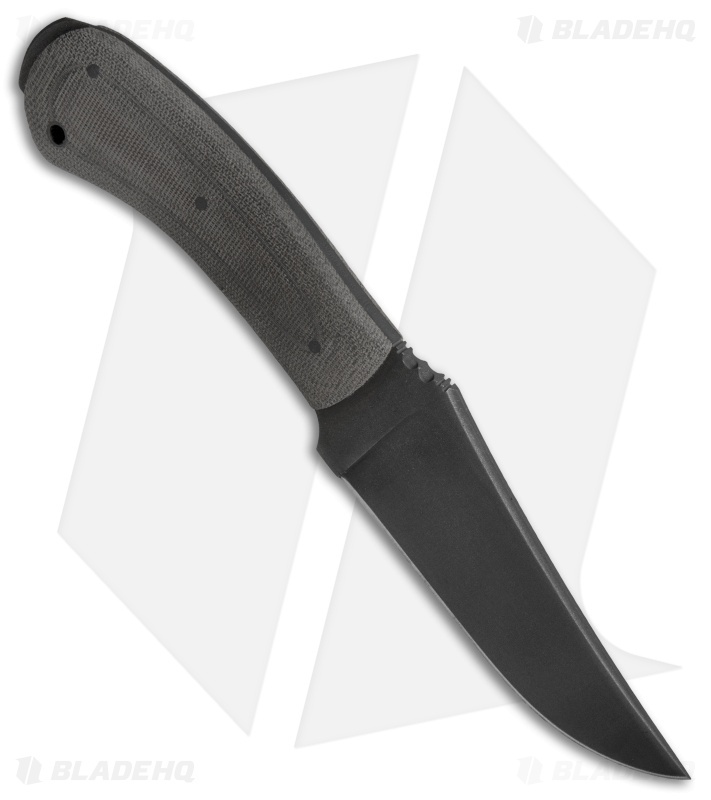 This WKII Crusher Belt Knife has a black Micarta handle and a 5160 carbon steel blade with a Caswell finish. The Crusher Belt Knife from Winkler Knives is a high performance tactical fixed blade design that has been tested and proven in the field. It features a hearty full-tang blade made from 5160 carbon steel with a Caswell finish. The curvature of the handle and jimped thumb ramp promote a secure, natural feeling grip during use. 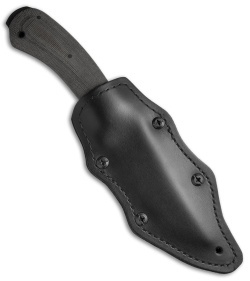 Includes an ambidextrous Kydex lined leather sheath can be worn vertically or horizontally with minor adjustments. 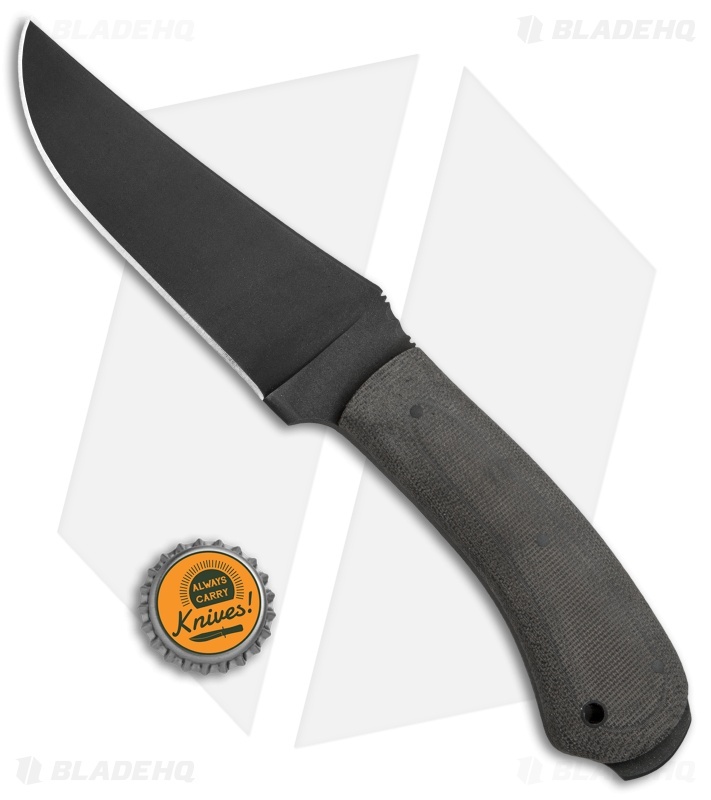 No-glare Caswell blade treatment to impede rust. Comfortable handle with extended tang and lanyard hole. Kydex lined leather sheath provides a variety of secure carry options.